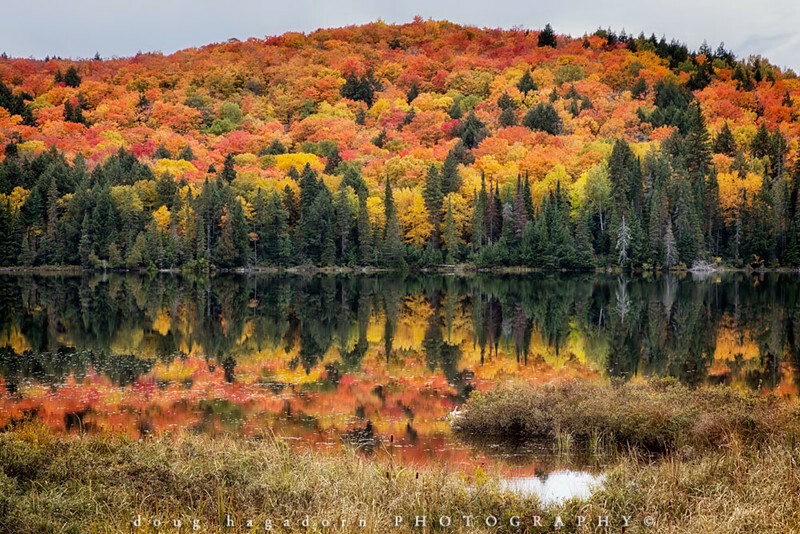 A colourful scene from autumn in Algonquin Park. This is of Brewer Lake right along highway 60. Please EMAIL ME if you would like to own this image as a print, thanks.